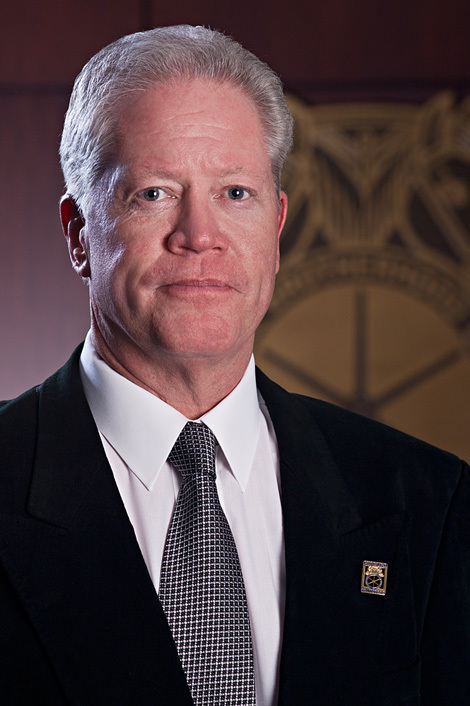 Daniel L. Coan became a member of Teamsters Local 731 in 1976. He embarked on his Union career while in the employ of John M. Coan, Inc., Trucking, where he served for fourteen years. Mr. Coan also worked in the employ of Central Blacktop as a tractor-trailer driver for sixteen years. Mr. Coan was appointed Business Representative of Teamsters Local Union No. 731 in 2006 servicing the construction/excavating, scavenger, highway barricade and wrecking industries covered by the Local Union. In January 2010, he was appointed to serve as Trustee of the Local Union Executive Board and was later elected to said position by the rank and file membership of Local 731.